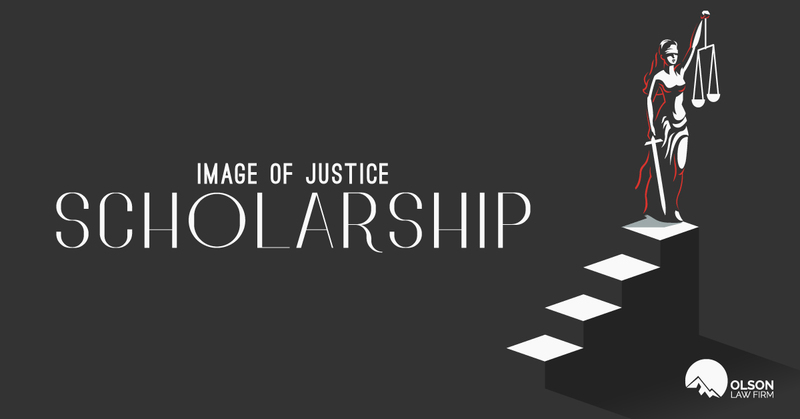 Olson Law is offering a $1000 scholarship to the student who best captures an image of justice in America. Entries can be creative and should include at least one original image. The picture does not have to be high quality, cell phone photos are fine. Students must then write a 500-word blog post summarizing why their image represents justice. Blog post should explore “Justice” in the United States of America. You can define justice, provide examples of justice (or injustice) you’ve encountered in your life or in news headlines, or explore the importance of justice in our society. Post should be 500-1000 words, but these are not hard limits. In other words, going a few words over is fine. ONE winner will be selected and featured on our blog. High school seniors accepted to university, college, or trade school. Students currently enrolled (on enrolling by Spring 2018) in college, university, or trade school. December 3rd, 2018 – Winner will be announced by December 31st.